Our Heat Exchangers are available as catalog products or designed by special request. The calculation is done with a precise calculation software. The drawing is available in 3-D. The products are tested up to five times during production. The cooling performance can be proofed on our own test bench. Every heat exchanger, hydraulic solution, assembly or components needs to pass our tests and inspections to provide a perfectly-functioning product. Due to our own developed zero-error strategy, we continually raise our internal quality demands. Service is our top priority, from project oversight right through to installation. Our customer service department provides a professional repair service for hydraulic components and is equipped with state-of-the-art test benches for final inspection. 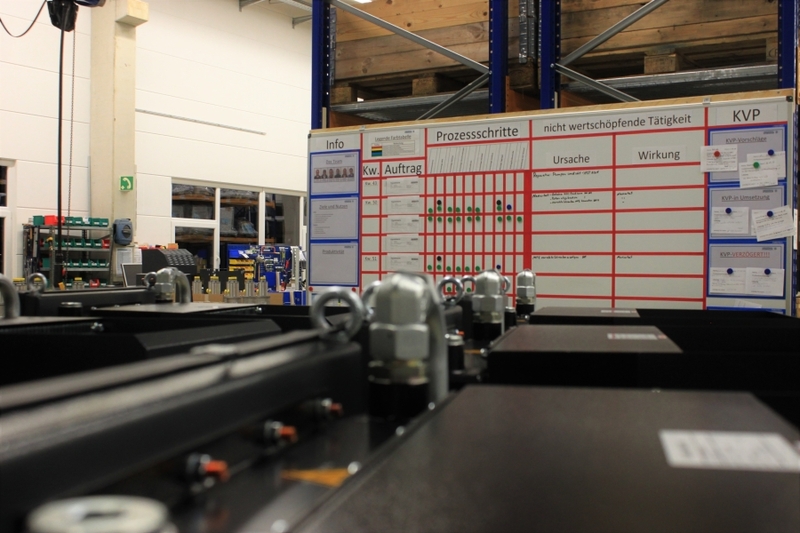 We also offer on-site fault analysis and corrective maintenance at our customers’ premises, both in Germany and abroad. Only chosen suppliers, who set the same quality standards as we do, are those with whom we will work. Long international relationships, good communication between supplier and manufacturer are typical of the quality delivered by Universal Hydraulik. We are interested in constantly improving our internal processes, to decrease waste and increase productivity. 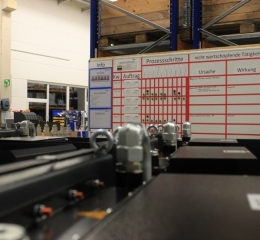 Universal Hydraulik relies on the knowledge and creativity of its team and is offering them the opportunity to shape and optimize their own workspace and processes.